It seems like every day there are new images of the Iphone 5 making their rounds on the web. Today is no exception. The folks over at nowhereelse.fr got their hands on some pretty cool new pics of the most anticipated phone on the planet. 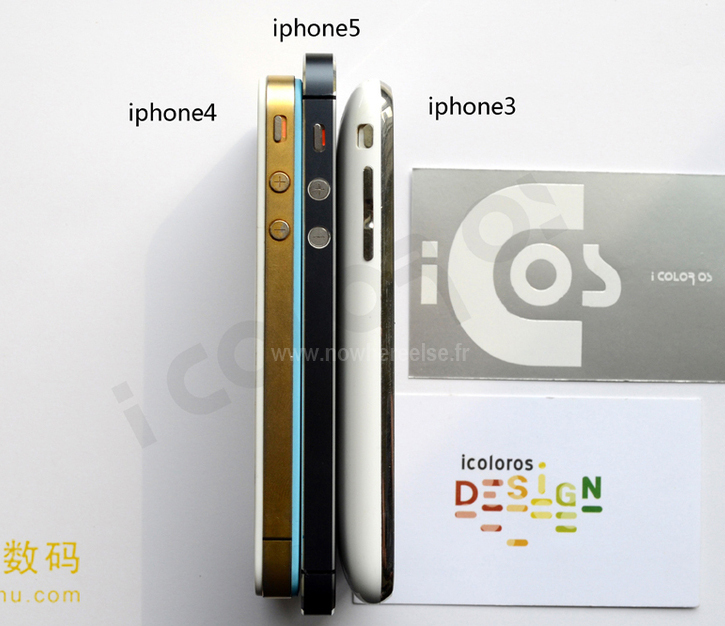 The images show comparions of the Iphone 5, Iphone 4, and Iphone 3g at various angles. They give us a good idea of what we can expect design and size wise when Apple unveils it in just a few weeks. 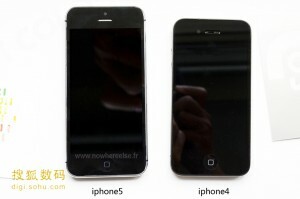 Its clear that the screen is larger and a slightly different aspect ratio than Apple’s current offerings. 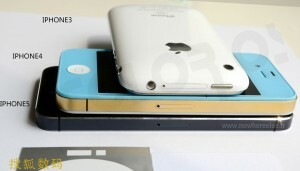 We can also see that its slightly thinner than the Iphone 4 and get a better view of the sleek two-tone backing. This doesn’t give us any more clarification of specs or new features unfortunately, but they sure are pretty to look at. I’d like to have you all weigh on this. Based on what you’ve seen to date, do you think Apple has changed too much or not enough with the Iphone 5? What features are you hoping to see that haven’t already be confirmed? Tell us in the comments.